What power supply should we use in our summerhouse? 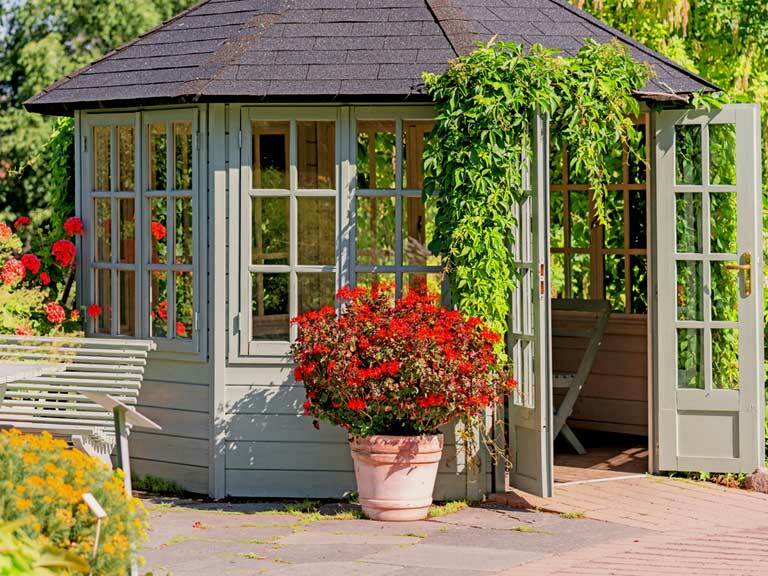 A reader wonders what her options are for supplying her summerhouse with electricity. 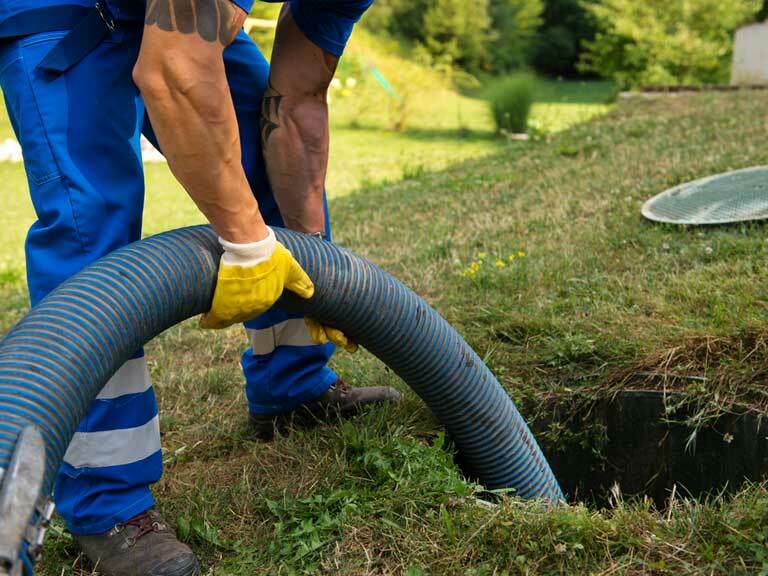 Chartered surveyor John Conlin answers reader questions on septic tanks. 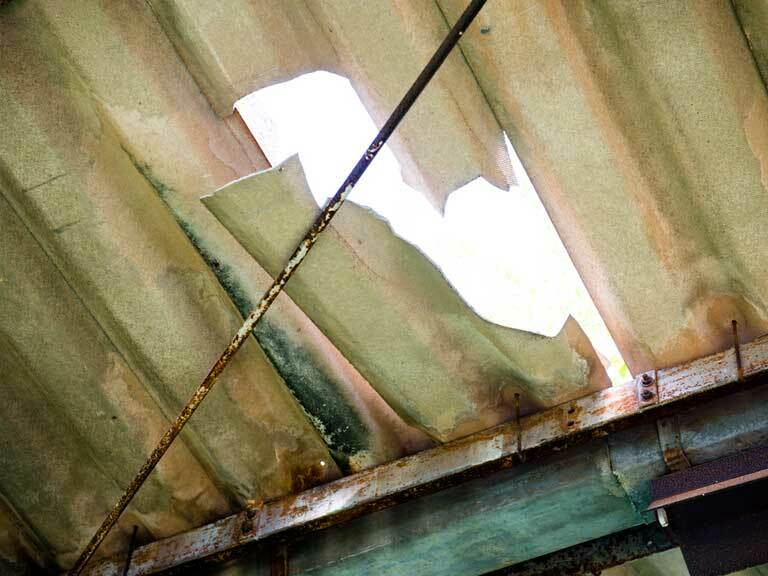 A reader wants to know how to patch a hole in his garage roof. Can I paint my grey rendered house? 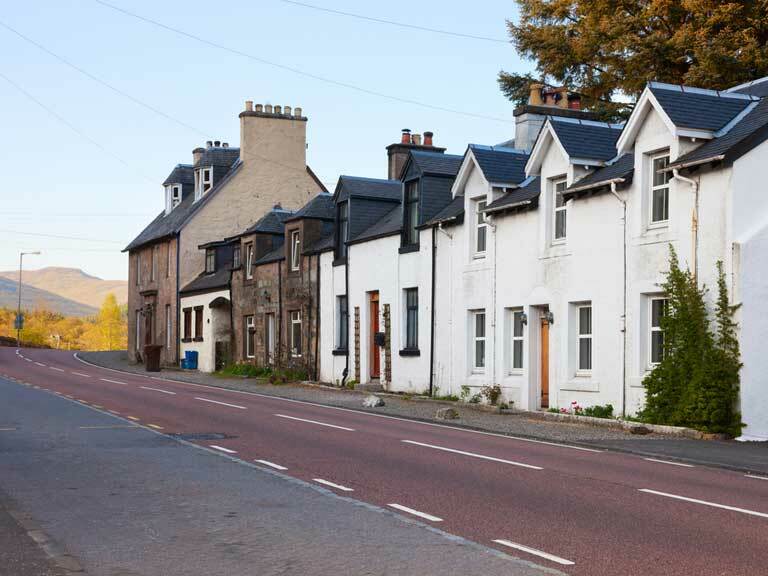 A reader's house is grey and harled, but neighbouring houses have been painted. 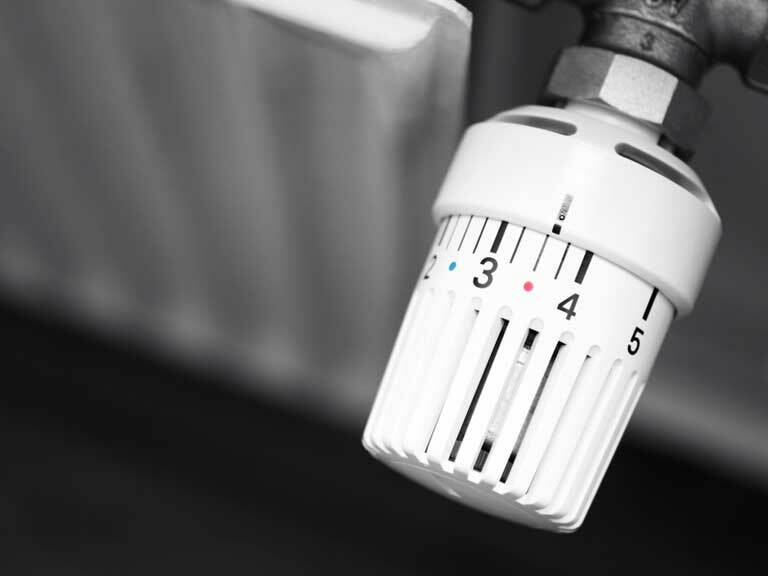 A reader's radiator never warms up, despite having been bled. 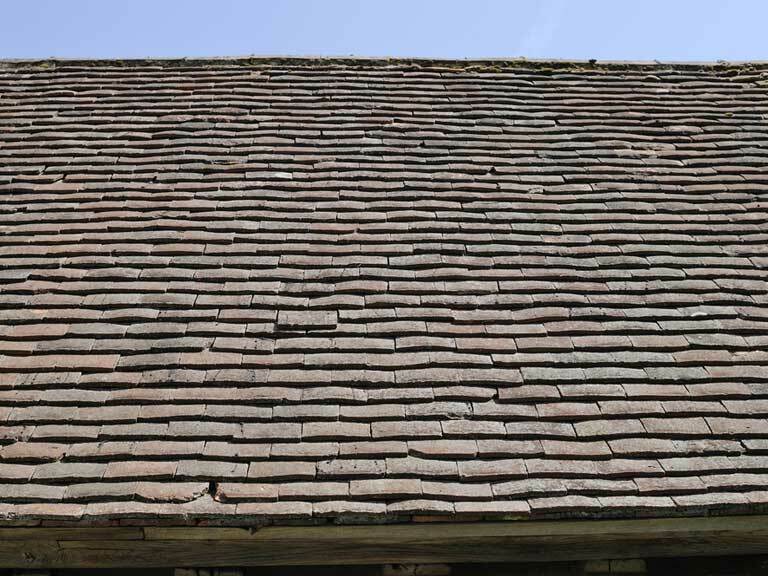 A reader is concerned the tiles he ordered for his summerhouse are rejects. 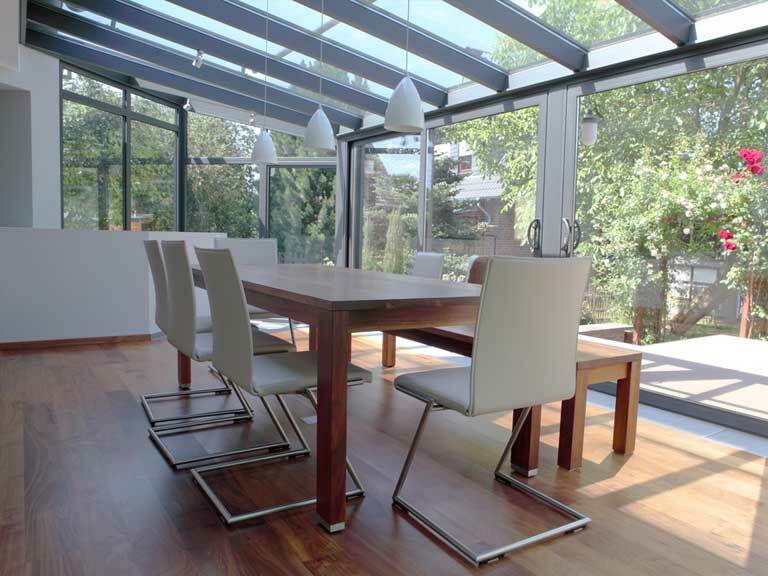 A reader finds their double glazed conservatory too hot. 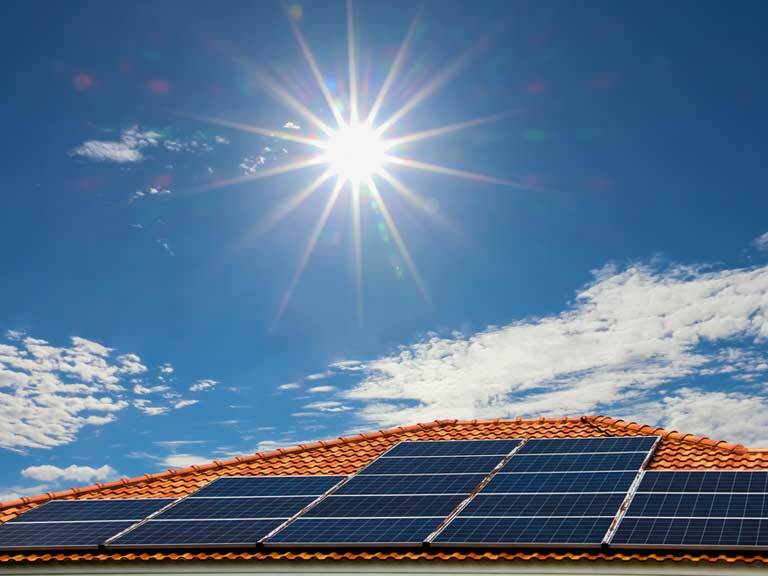 A reader is concerned that he no longer has a guarantee on his solar panels. 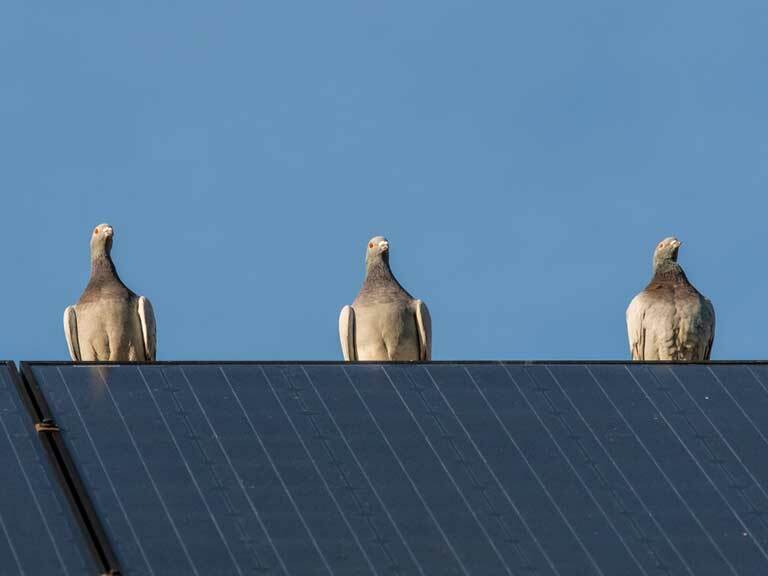 A reader would like to stop pigeons roosting on their solar panels.